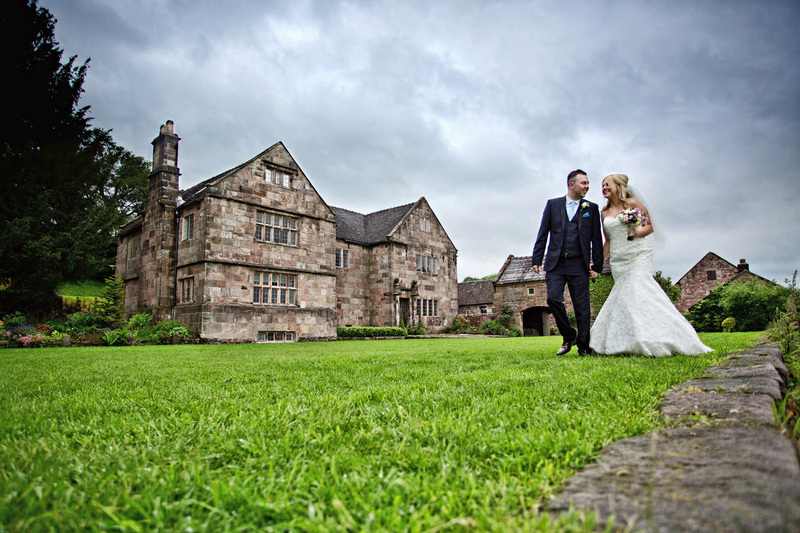 The Ashes Barn Wedding Venue – Endon, Staffordshire. 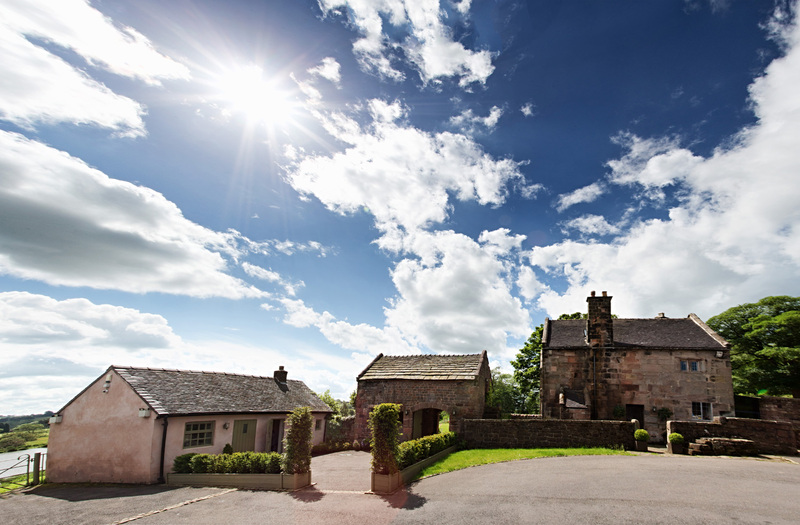 The Ashes Barn Wedding Venue is simply one of the most beautiful wedding venues in the country. It manages to embrace the formality of the occasion whilst remaining a relaxed and inviting wedding venue for you and your guests. 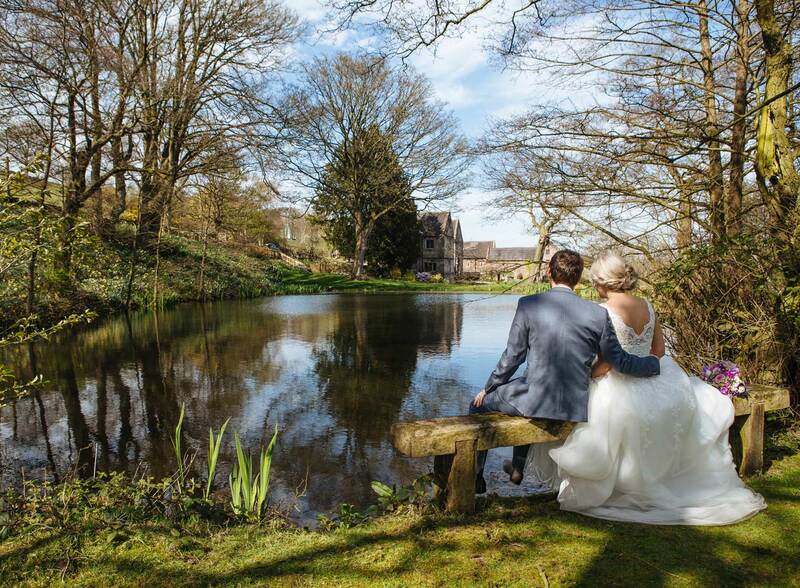 Set in 50 acres of stunning countryside, there are two Grade II* Listed barns at The Ashes; the civil ceremony barn which is licensed for civil ceremonies is the oldest building on the site, dating back to the early 17th Century and the wedding breakfast barn which is even more impressive with its gorgeous beams crisscrossing the ceiling 30ft above, it is just gorgeous. 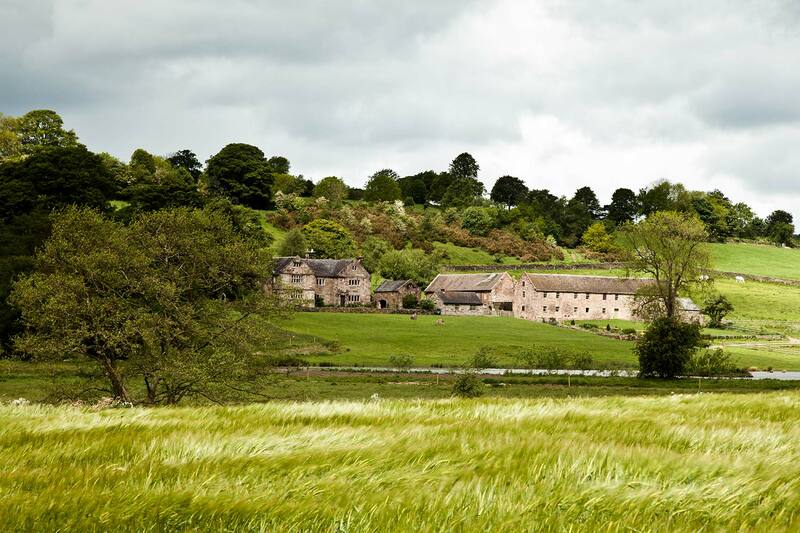 We are delighted to be the exclusive caterer for The Ashes Barn Wedding Venue. If you’re getting married at The Ashes we look forward to working with you to ensure that your individual wedding catering requirements are executed perfectly, to the delight of you and your wedding guests. 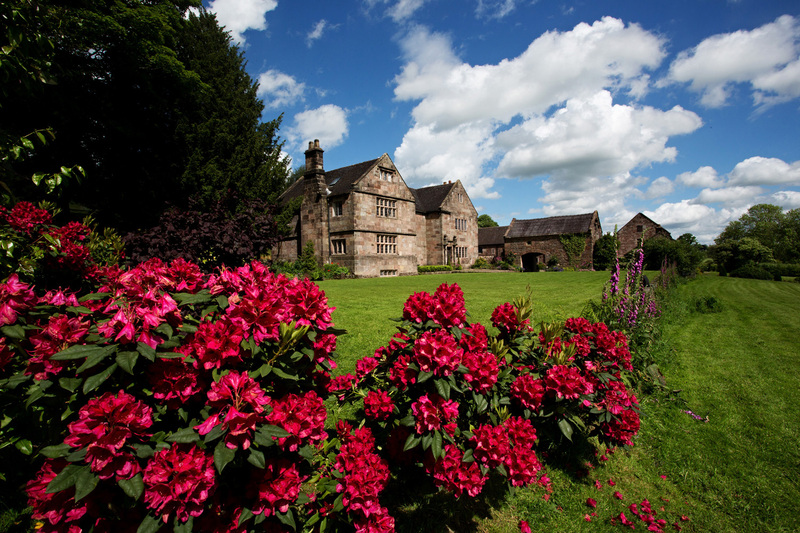 The Ashes is a no corkage wedding venue which offers you the opportunity to supply all your daytime drinks. As The Ashes’ chosen wedding caterers, it is our pleasure to provide all the appropriate glassware and serving staff to compliment this fantastic option. We also stock and provide the bartenders up at the fabulous Ashes Bar where we look forward to serving your guests a variety of competitively priced drinks. 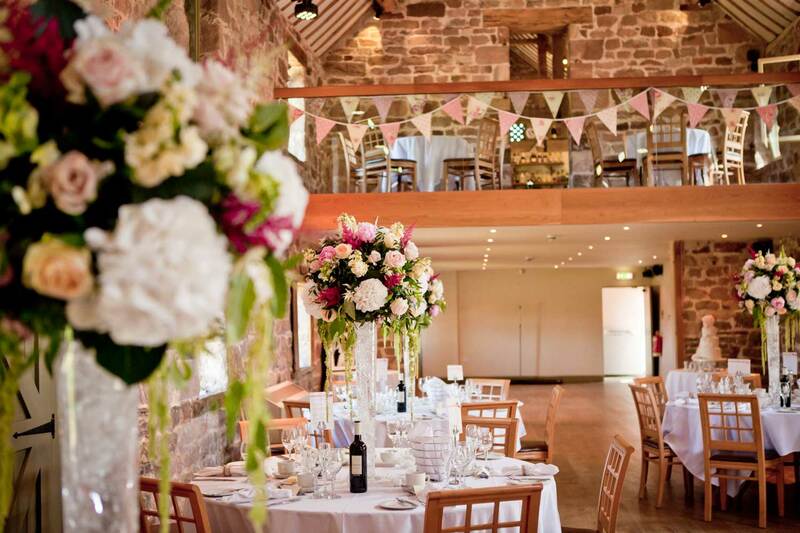 Our chef’s work onsite at The Ashes Barn Wedding Venue, in the professional catering kitchens discreetly tucked away at the rear of the wedding breakfast barn. The freshly prepared dishes are then served to the dining tables by our friendly and efficient team of dedicated ‘Ashes’ waiting-on staff. It is also our privilege to run the Bar at The Ashes.